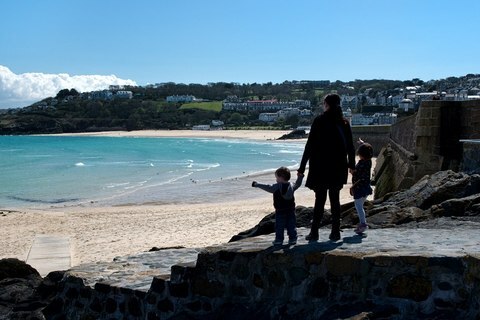 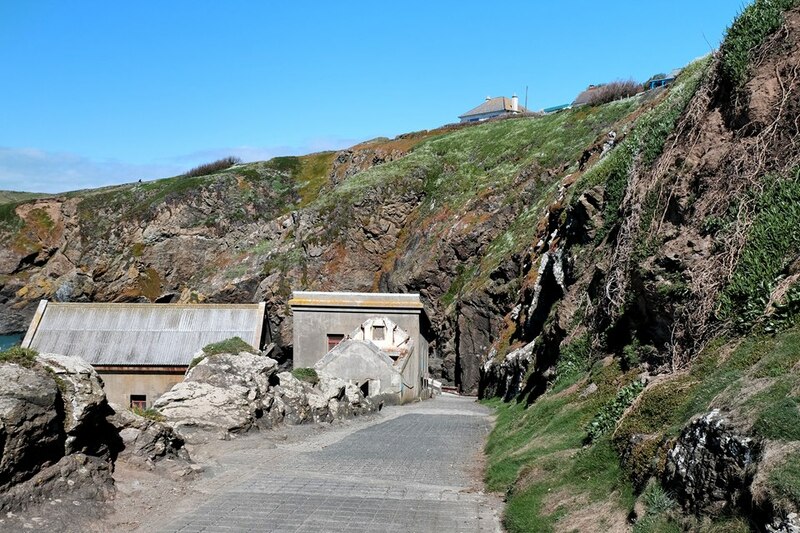 Once again we had beautiful blue skies accompanied by strong winds, which added some extra excitement to the narrow paths along the steep cliffs – especially with a buggy in tow. 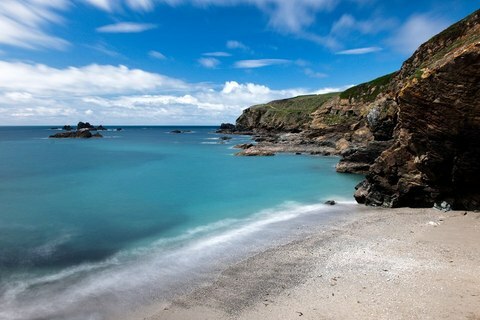 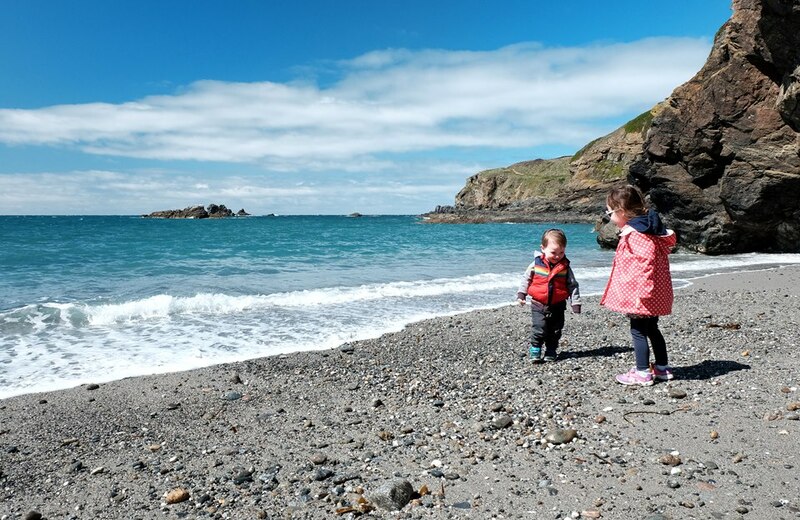 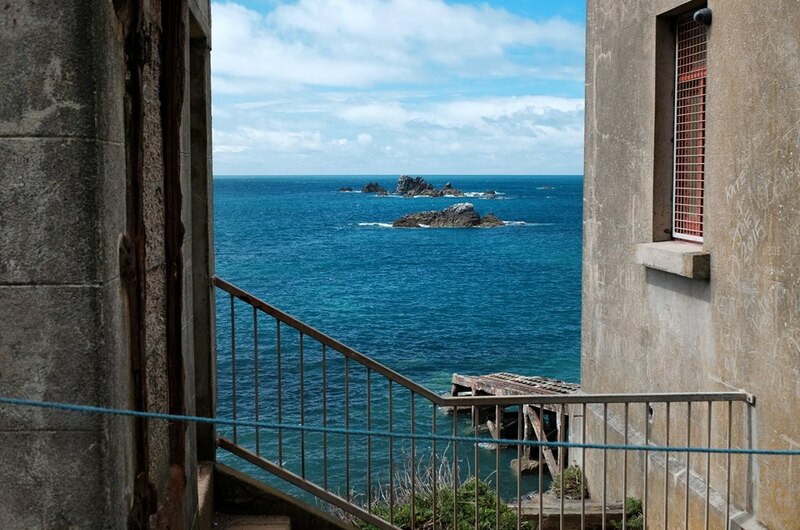 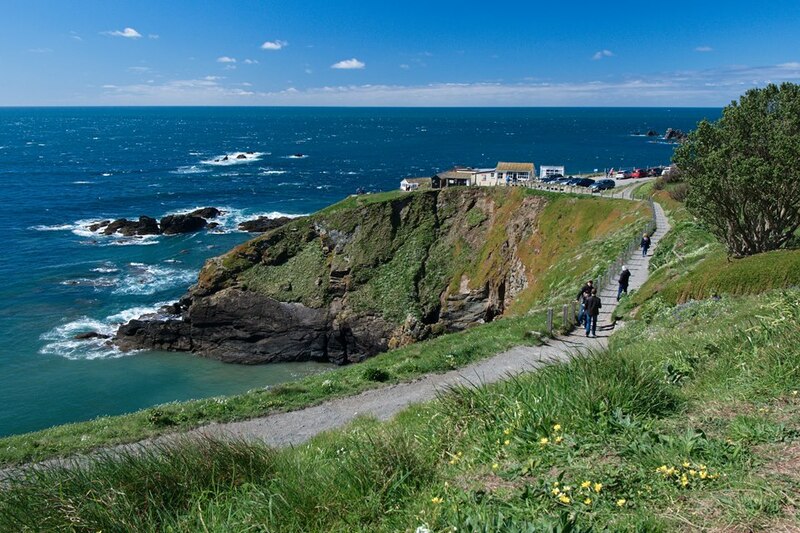 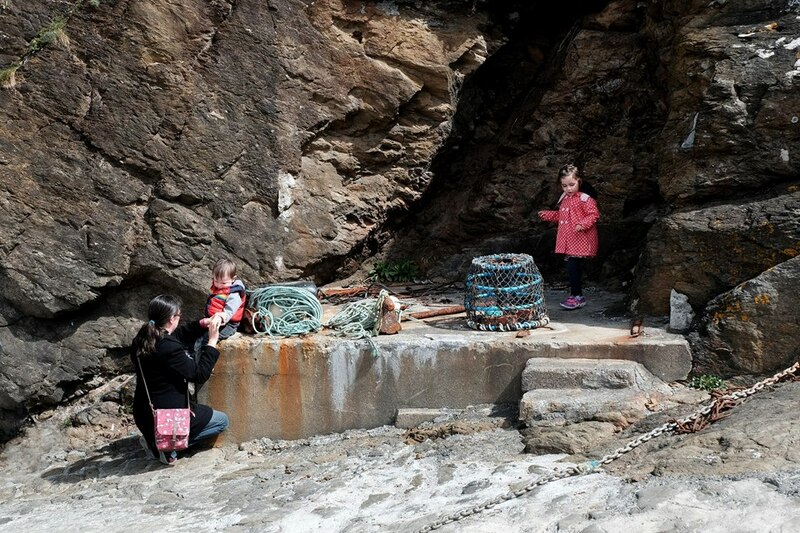 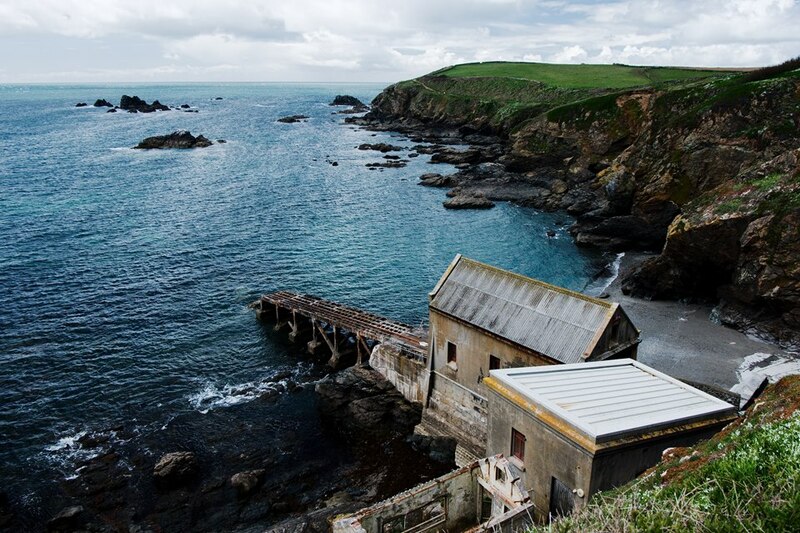 The trail wraps around Lizard Point and goes down to a small beach next to an abandoned lifeboat station. 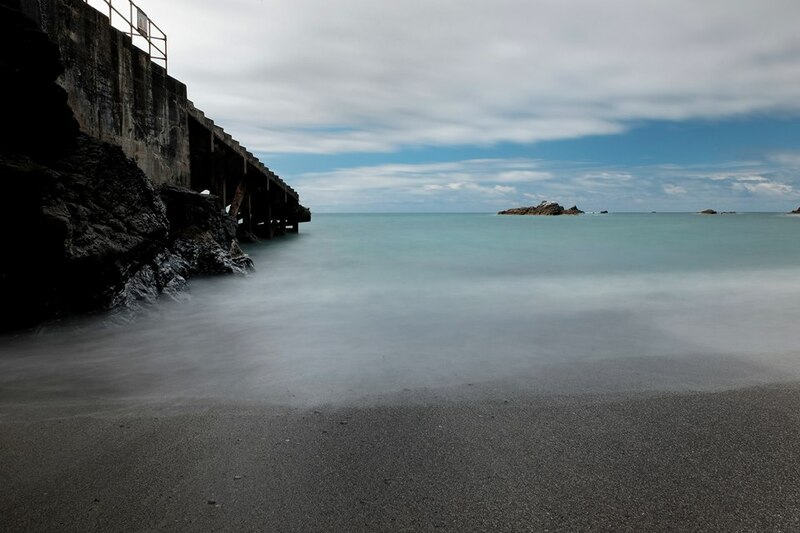 It was a great spot to try out some more long exposures with my 10 stop ND filter (also see top image). 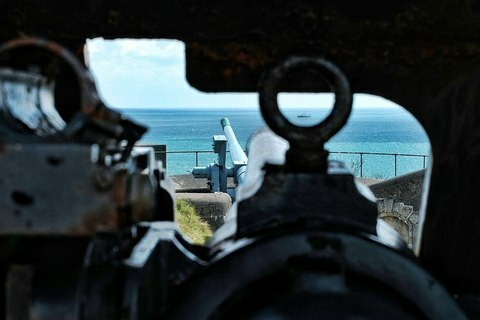 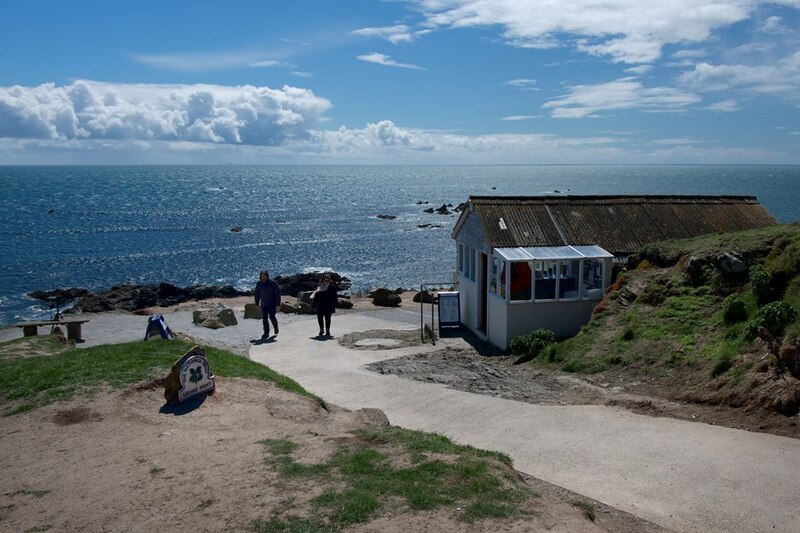 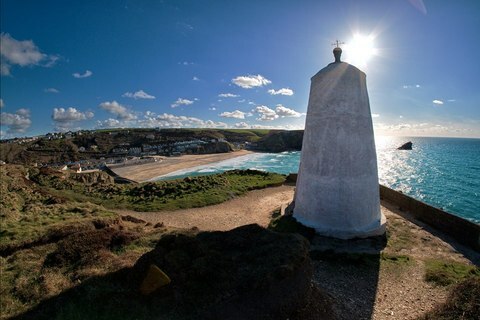 On top of the Point and above the lifeboat station is the Polpeor Cafe, which has stunning views of coast line around and served a very good Cornish Cream Tea. 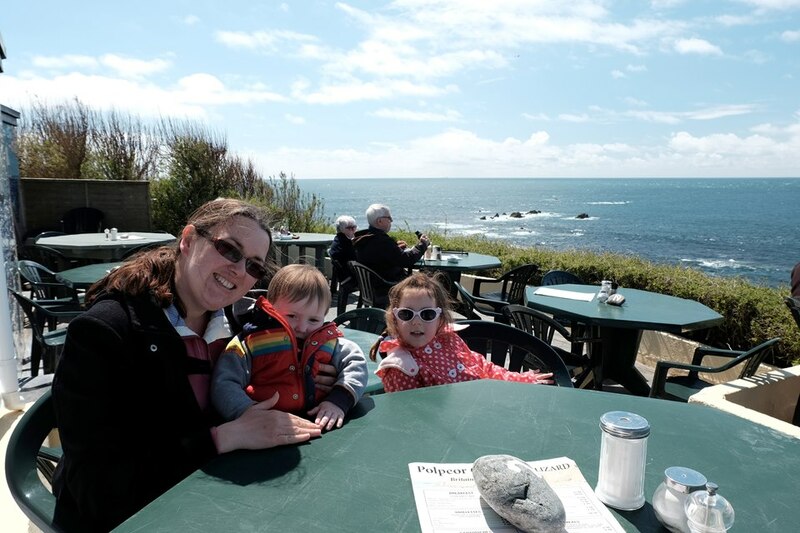 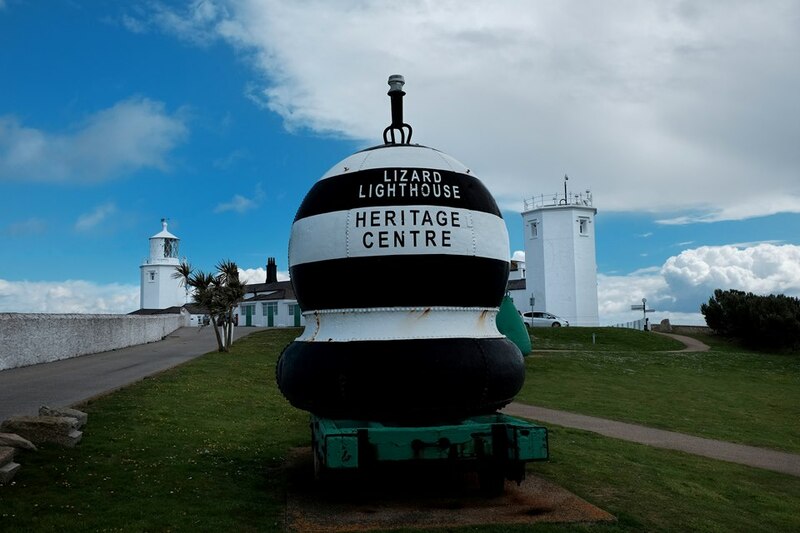 Next to Lizard Point is a huge two tower lighthouse, unfortunately my daughter was still just a few centimeters too small to go up to the top – maybe next time.